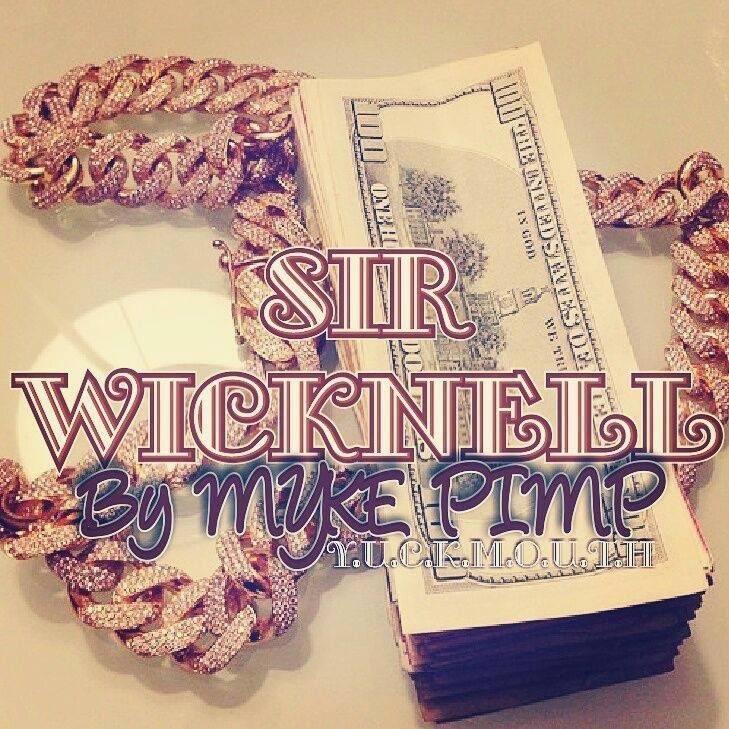 BigShots affiliate MykePimp of MaObama fame has dropped his new single Sir Wicknell today. This also happens to be the second single off his upcoming Yuckmouth EP. MaObama dropped a while back last year, receiving mostly favourable reviews and even appearing in the Sunday Mail. 0 This is the opening track to the Yuckmouth EP aptly given the name of a businessman most would love to hate, Sir Wicknell. This is a teamREHAB production by Xndr and ABC. What better way to start a project than reaffirm your position in the game? This is a money-spending soundtrack that not all people can relate to but is a dope intro to the EP nonetheless. This track has created an underground preceding it's release where some deem this just an attention-grabbing scheme (after Jnr. Brown's Phil Chiyangwa). Seems like this track has become as infamous as its namesake. Listen to it below.